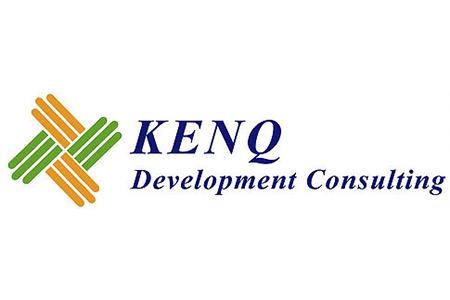 We are a consulting firm that focuses its services on the integral strengthening of the capacities of people, work teams and institutions, trying to maximize each resource. 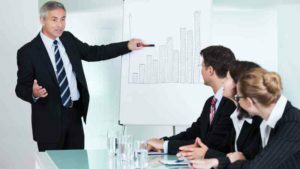 At IDN, the experience and expertise of its team of consultants allows us to assist Microfinance institutions, banks and companies in different areas of expertise. 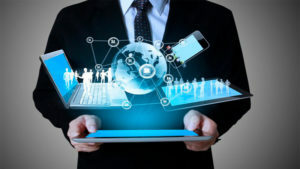 We are a consulting firm that focuses its services on the integral strengthening of the capabilities of people, work teams and institutions with a range of solutions that are aimed at maximizing the potential of human capital, improving internal processes, reducing costs and increasing the productivity and commercial effectiveness which allows companies to increase their competitiveness in the market by orienting their strategic actions more effectively and efficiently. 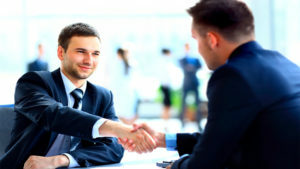 Business consultants, what do they do? RH Manager, Human Resources Software and Psychometric Testing, world-class technology that complements our Coaching methodology. A consulting firm with a regional presence that allows us to expand our geographic scope and services to development organizations, private companies and international cooperation agencies in the areas of Projects, Corporate Governance and Strategic Planning. 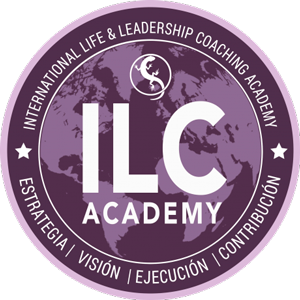 ILC Academy, IInternational Life and Leadership Coaching Academy, facilitating International Certification Programs endorsed by the International Association of Coaching (IAC). 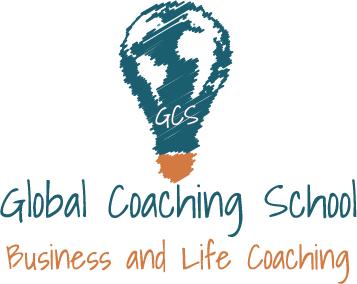 It allows us to strengthen our offer in a specialized way with Coaching methodology and tools and also to offer our clients certification as Coaches with International Guarantees. Southwest side of the Catholic Church 2 blocks ½ west, San Marcos, Carazo. Our strength is accredited by an experience of more than 10 years of our multidisciplinary team, allowing us to assist companies with a wide range of services and specialties. Do you have any question? We invite you to talk with us with a personalized advisor in our online chat.